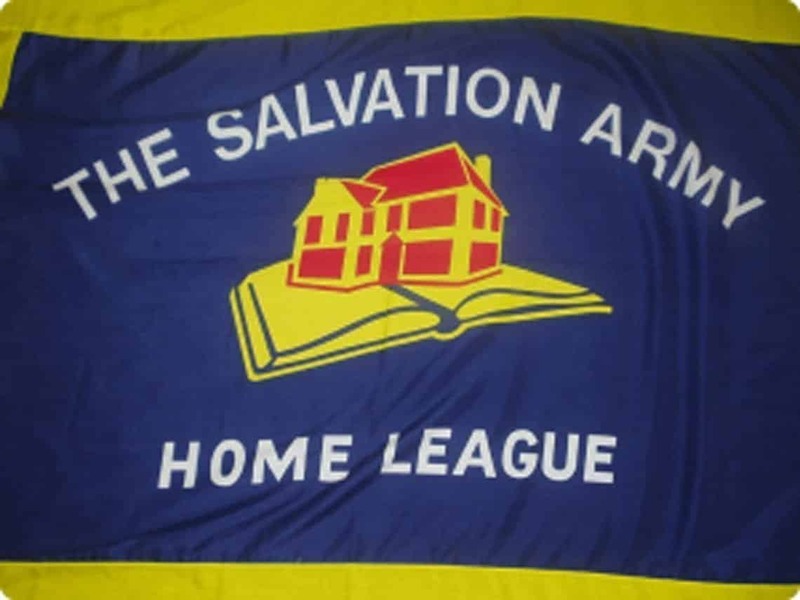 The Salvation Army in Basingstoke will be holding their Annual Home League (Ladies’) Rally on Monday 20 May 2019 at their Hall in Wessex Close. The Rally will start at 2.00pm, and the special guests will be Majors Peter & Stephanie Fallows, previous Officers of Basingstoke Salvation Army who have retired to Plymouth. The Salvation Army Home League in Basingstoke is very pleased to invite the members of the Ladies’ Group attached to your Church – gentlemen are welcome too! If you do not have a Ladies Group attached to your Church, any member of your congregation would be welcome. There will be a tea at the end of the Rally, to which you are all invited, and The Salvation Army will be grateful if you will kindly download, complete and return the slip below by 10 May 2019 to assist them with the catering requirements. The Salvation Army Home League looks forward to meeting you on this special day and sends their warmest greetings in Christ to you all.